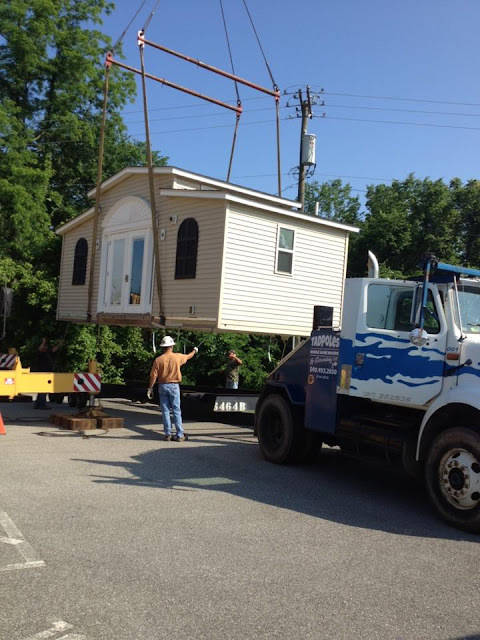 To address the growing population of senior citizens, a Reverend, by the name of Ken Dunpin, invented the “Granny Pod”. Their more official name, Med Cottages, are small homes that allow elders to live independently in a space suited to their needs. 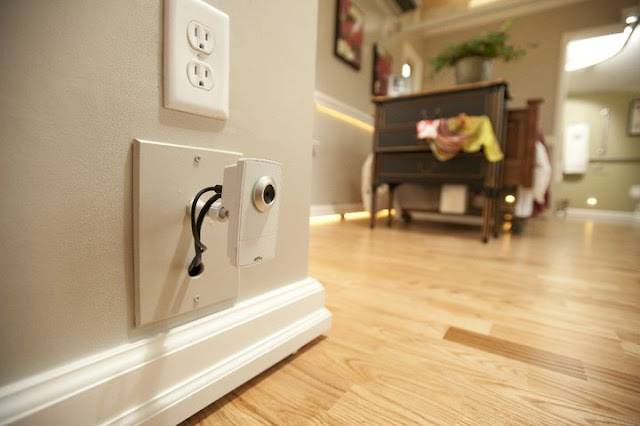 The homes are a great solution for anyone looking to keep on eye on aging parents or relatives. Pictured here is the Med Cottage Classic, a 288 square foot home. 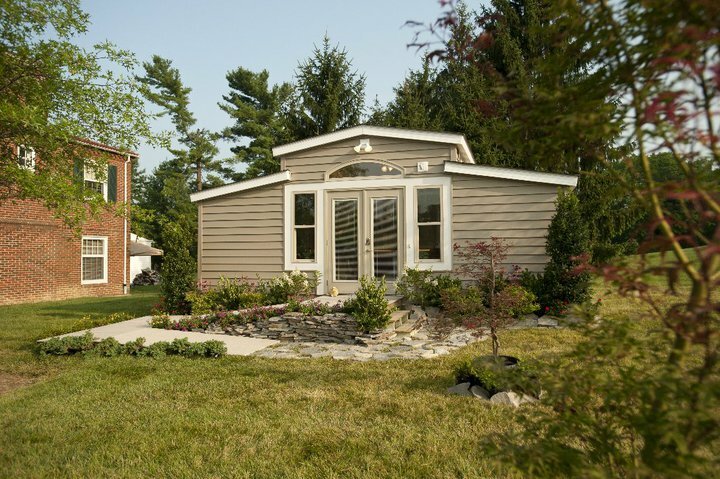 Totaling $53,750, the home offers an independent living space designed for an older person. It also comes with monitors so they can be supervised for safety. 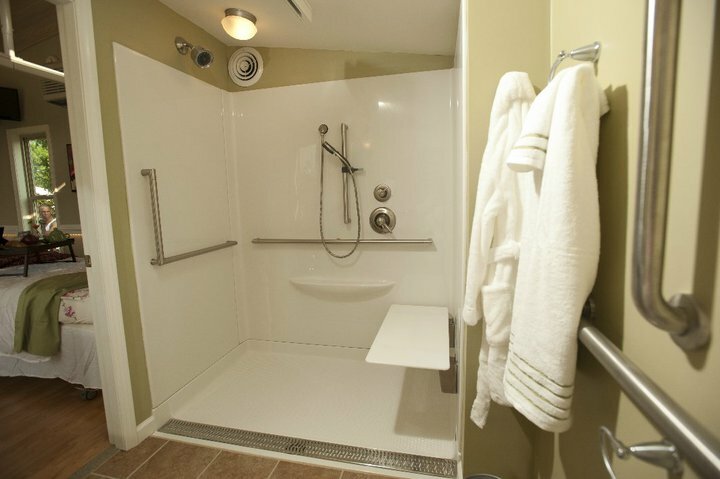 Other handy features include an emergency cord and railings in the shower, and padded flooring. 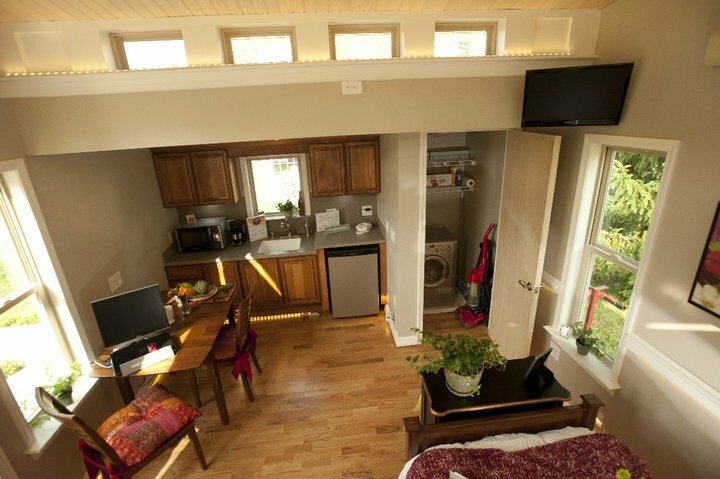 All the homes comes outfitted with kitchen appliances such as a stove top, microwave, and a fridge. Visit the company’s website here for more information.